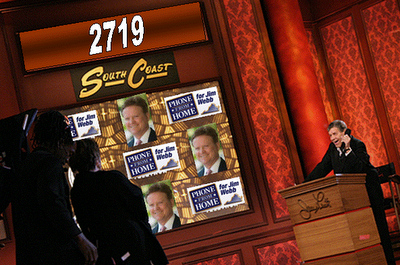 I made 207 calls from home for Jim Webb today. God Bless all of you who worked your butts off for Jim Webb. Comments on "Timpani Roll: Last Call!"